Oversize top in a slightly thicker fabric that is so soft and comfortable to wear. The loose shape offers plenty of room for movement and makes the top fall beautifully and heavily over your figure. A cosy favourite this season! plenty of room for movement and makes the top fall beautifully and heavily over your figure. 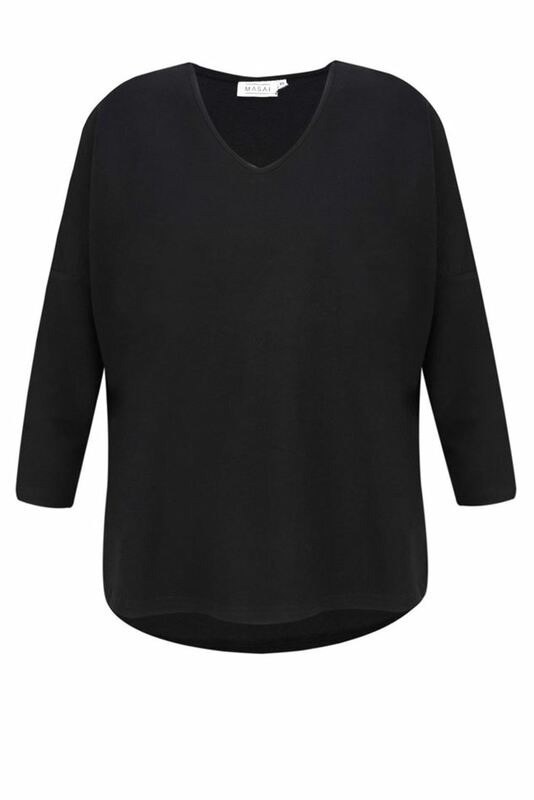 A cosy favourite this season!